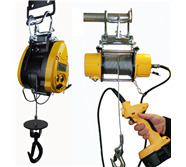 Rent a wide variety of hoists – our hire rates are highly competitive! 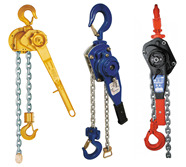 As you’d probably imagine, we at SafetyLiftinGear consider ourselves experts on all things related to hoisting and winching. 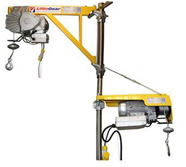 In addition to selling all sorts of high-quality hoists to customers in many different countries, we also have a fantastic selection of hoisting products available to hire at great prices. 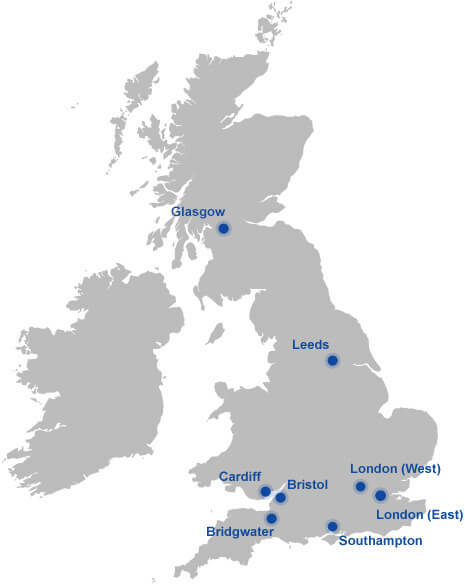 Whether you’re looking for a short- or long-term hire, we’re confident that we can meet your requirements. 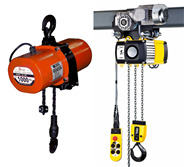 We can provide electric hoists, scaffold hoists, ladder hoists, and many other products – just look for the ‘Hire Me’ button. 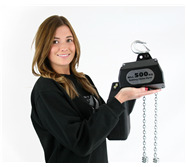 On the product page, enter the required quantity and click ‘Hire Me’. 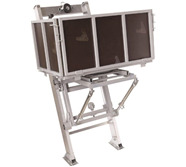 This will add the product to your hire basket. When you’ve got everything you need, go to the basket page and click ‘Proceed’. Fill in our hire enquiry form to let us know who you are, how long you need to hire for, and a few other details. 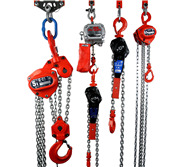 Once that’s all done, submit the online form and a member of the SafetyLifitnGear team will contact you ASAP to quote costs and arrange for you to collect your hoist(s). 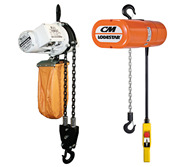 Any questions about buying or renting your hoist(s) from SafetyLiftinGear? Contact us now!